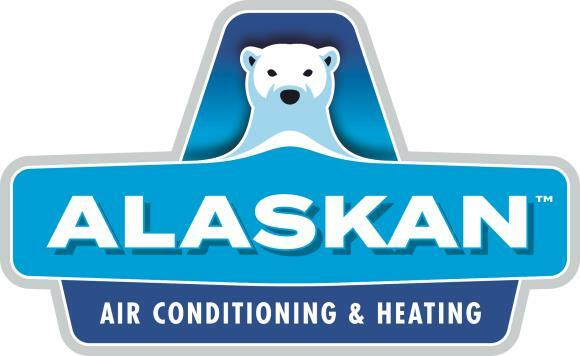 I utilized Alaskan for the first time to conduct a review and maintenance check up for the units at my home. Earl did an outstanding job. He was very thorough, knowledgeable, and professional. Replaced P&T relief valve on water heater. Performed maintanence on 3 units. Talked about maintanence program. Completed job collected payment on previous invoice. No charge today. Diagnostic found bad circuit board. Need to order part and return. Perform tuneup on rheem unit for ACM member. All systems operating within manufacturers specs at this time.